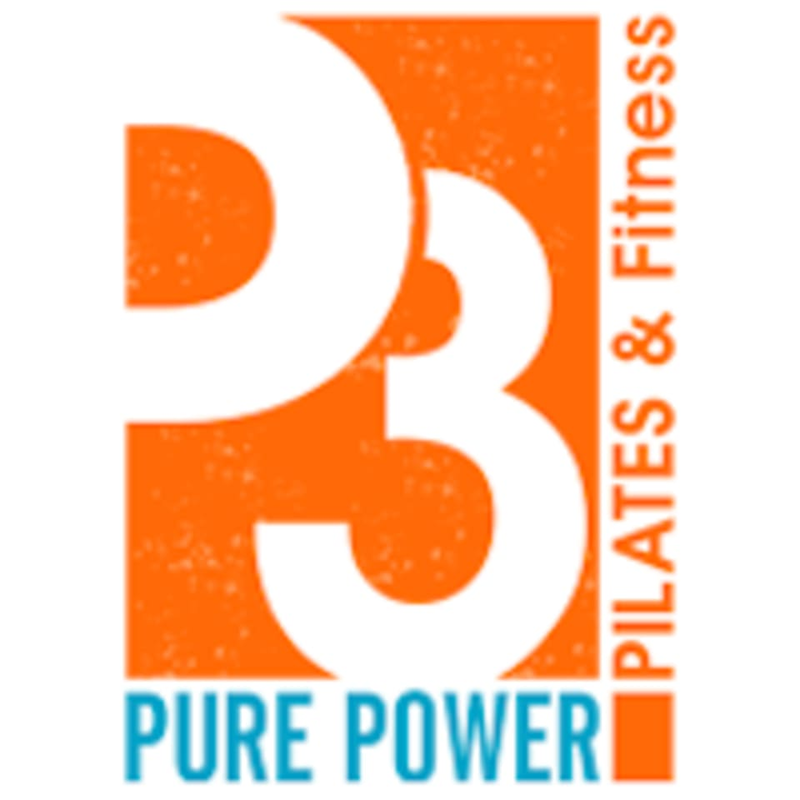 There are no upcoming “Strength & Stability Pilates” classes on this day. Another awesome class! Thank you for the modifications. I love how knowledgeable every teacher is of the human body. It’s very refreshing!